Also lived in Bolzano, Italy; Berlin, Germany; Portree & Isle of Skye, Scotland; Cape Town, South Africa. Now living in Glasgow, Scotland. View from my balcony at 220 Loop Street. Whilst living in South Africa this was not just my base, but my home. It is in a painfully hipster part of town. 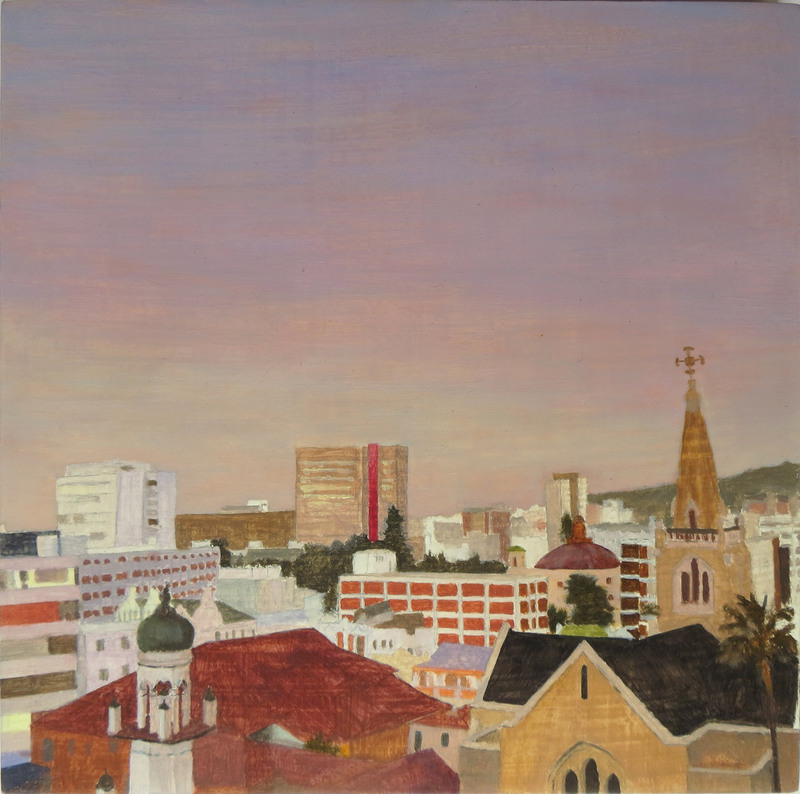 Four floors up, I awoke every morning to the backdrop of the city bowl and the unfailingly changing skies. The soundscape was also unique. The call to prayer, the church bells, Bree Street’s drunken revellers and the frustratingly frequent passing of Ducati or Harley engines. Inside, behind this field of vision, is my apartment. One characterised by hosting dinners with truly amazing people, long brunches with my flatmate and working at my desk. It was a bubble, one like so many in Cape Town. I was fortunate to have such a wonderful place to stay, whilst outside so many struggled day to day. Cape Town remains home, a home from home. This picture was taken during a writing residency at Skaftfell Visual Art Centre. 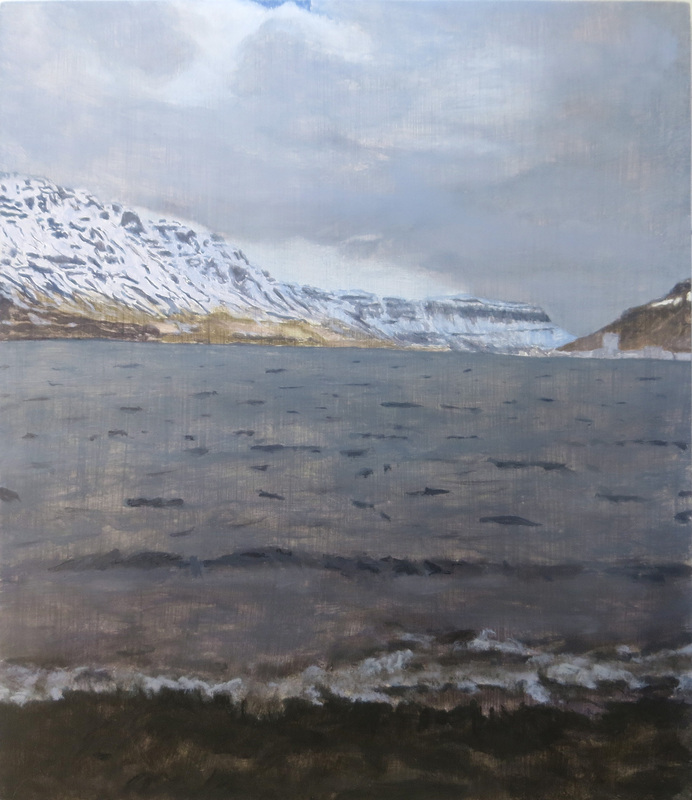 Skaftfell, based in Seyðisfjörður, East Iceland, is a visual art centre and a meeting point for artists and locals. I have been working on a publication on the artist Dieter Roth, gathering anecdotes from the time Roth spent in the town. The resulting publication will present these stories – the book will be presented as a bilingual edition. 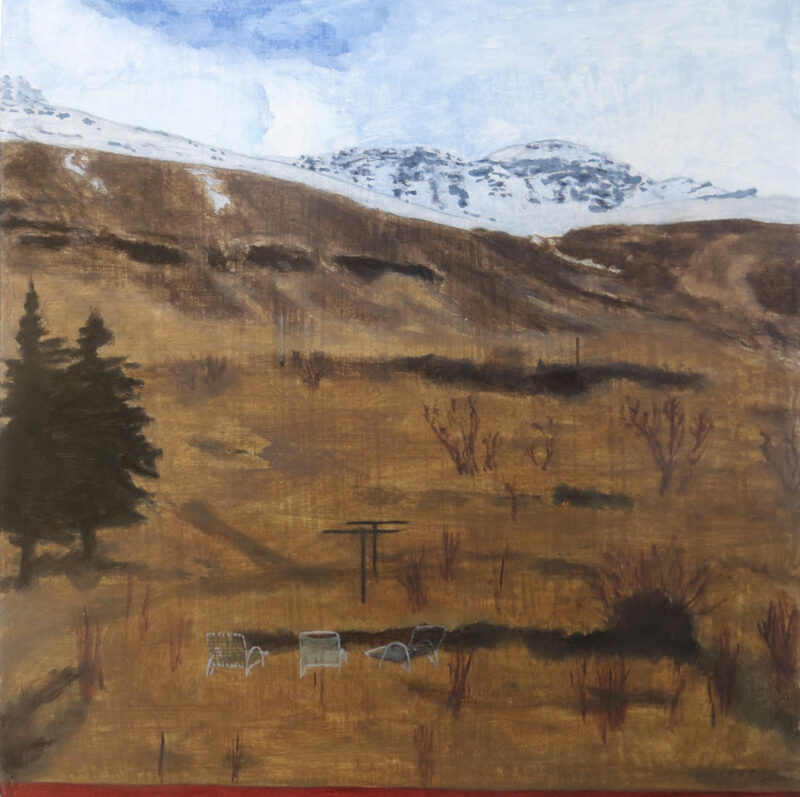 The publication will pull together stories about the artist through an intense period of conversation and interviews with locals who knew of Roth during his time in Seyðisfjörður. Seyðisfjörður is a unique place, rich in both visual and olfactory offerings. There is a clean, ice-filled base note, but with the occasional waft of fish that cuts across the fjord and can fairly floor you. This is due to the fish smelting plant, which operates on certain days. The town settlement in the Seyðisfjörður was started in 1848 by Norwegian fishermen. These settlers also built some of the wooden buildings that still exist in the town. I’m thankful that due to the research for the book I will be returning again shortly to collect some more stories to complete the publication. Icelanders are incredibly hospitable, and the latitude places my conventional appreciation of time on hold. This image was in fact taken at almost midnight in June, 2016. This photo was taken just before I took a dip in the 2ºC fjord as part of a women’s swimming group. A group that started up after an artist who was washing local wool in the fjord fell in and the other women of the town decided to follow in support, and to start a regular swimming group. This water was so life-affirmingly cold that one can only swim in it for a few minutes, but I have never felt more alive; blood thundering through my body and the clean, crisp water lapping around my ears. On exit one feels so alive, with the dramatic mountains nestling around the fjord looking down upon you. My heritage is Viking, so this peculiar activity felt somewhat natural. Alas, there was no sauna around to heat up in. Just a towel-down and run back to the house for a shower.